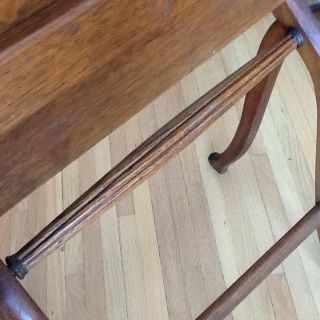 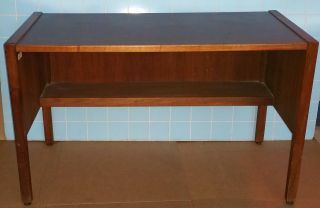 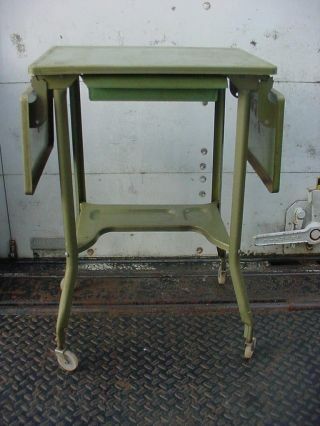 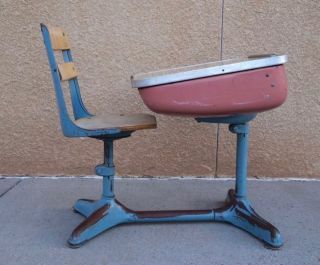 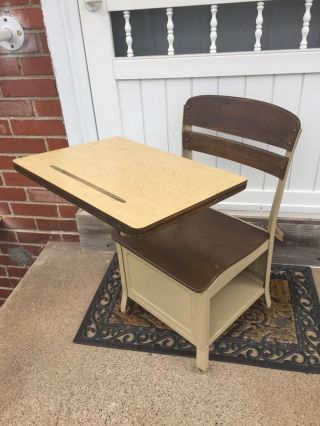 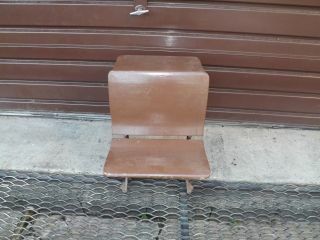 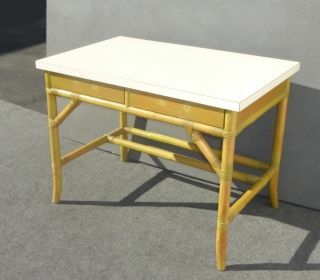 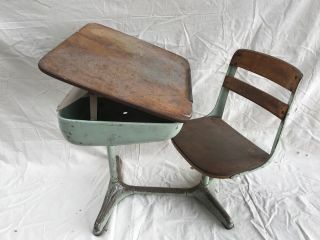 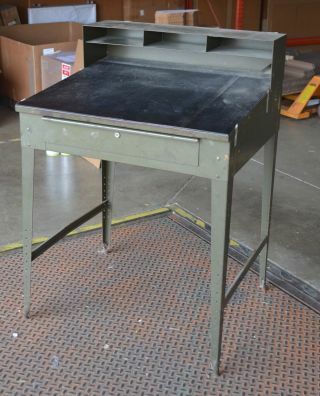 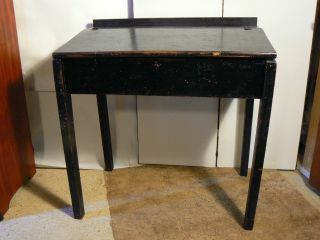 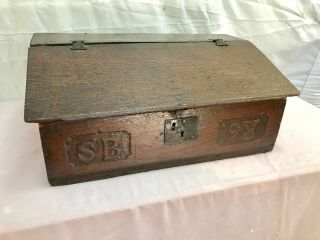 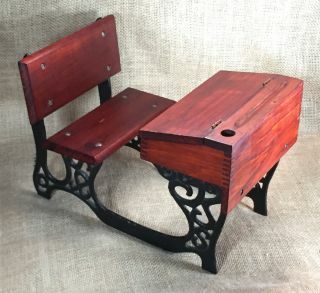 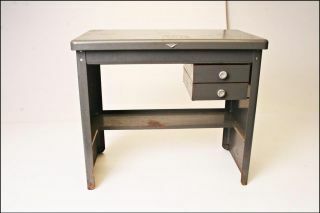 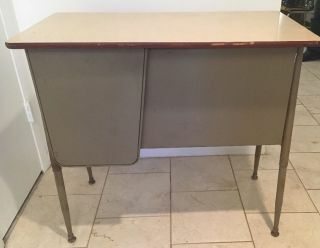 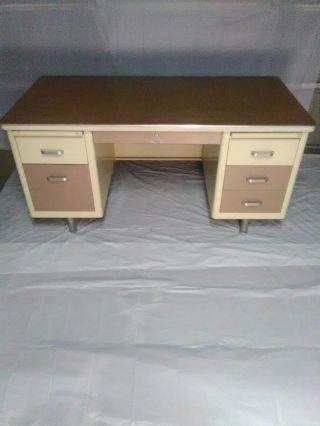 Vintage 1930 School Desk And Swivel Seat, Wood And Metal. 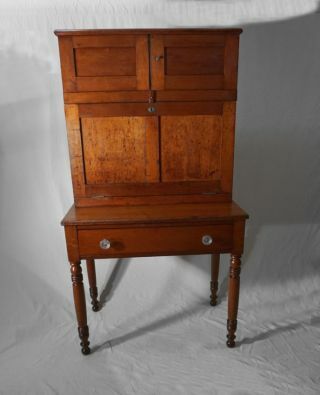 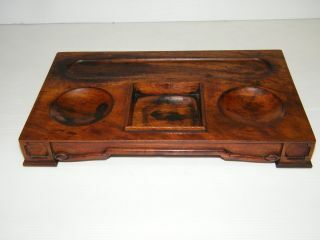 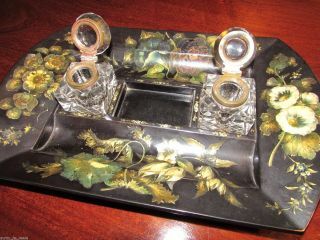 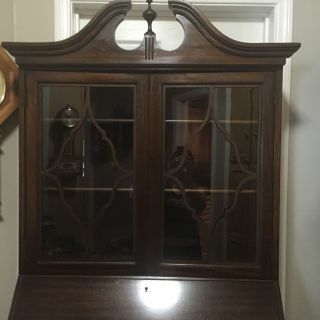 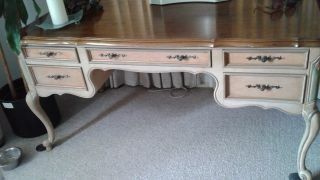 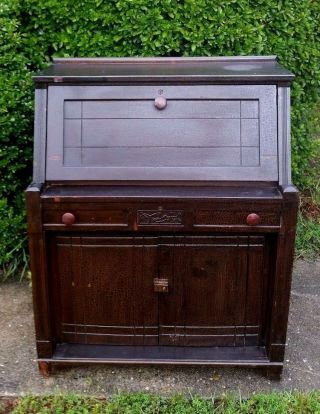 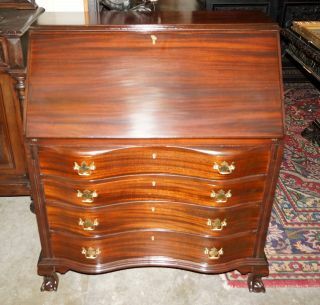 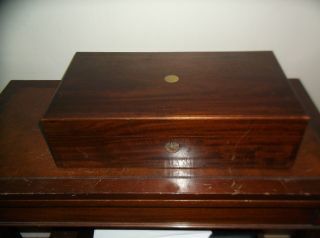 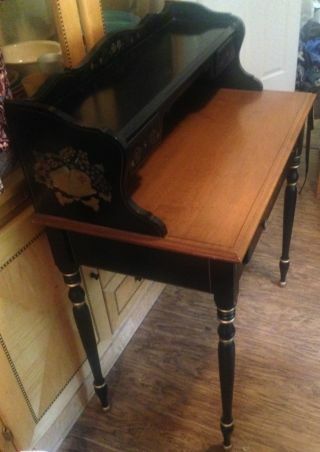 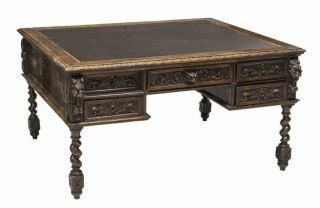 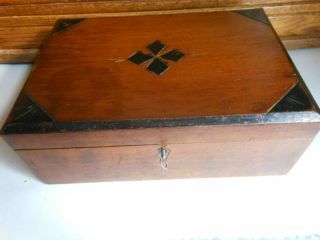 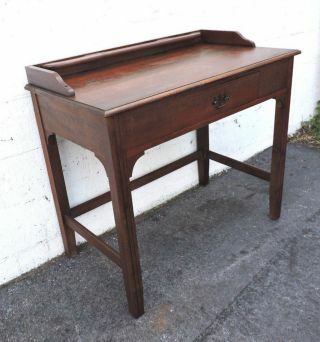 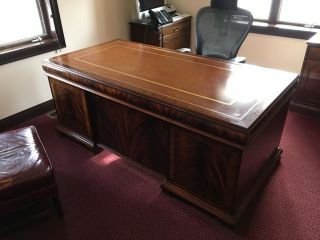 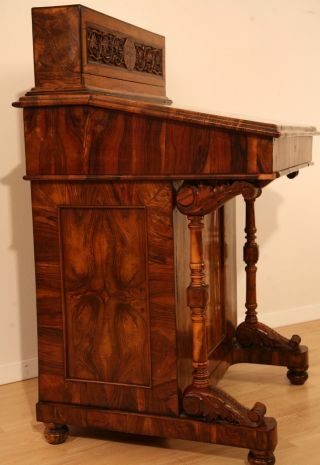 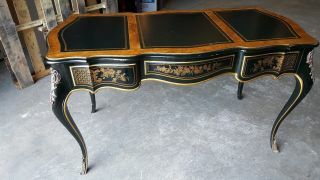 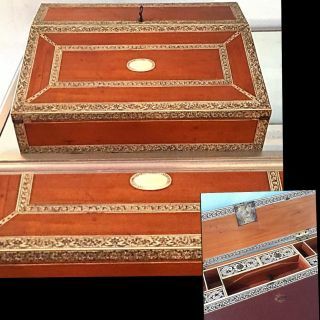 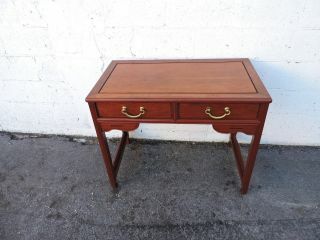 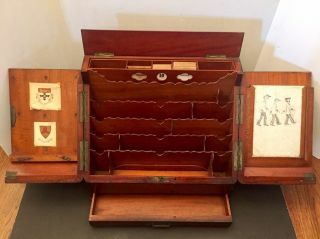 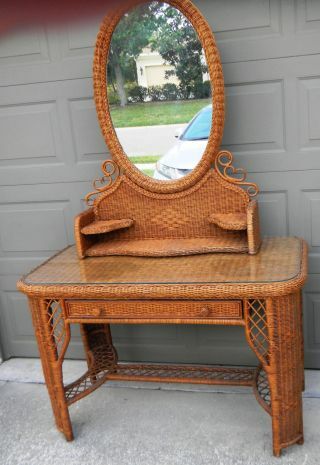 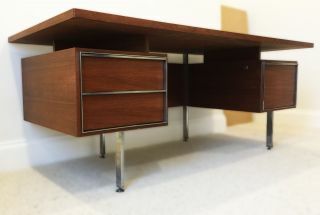 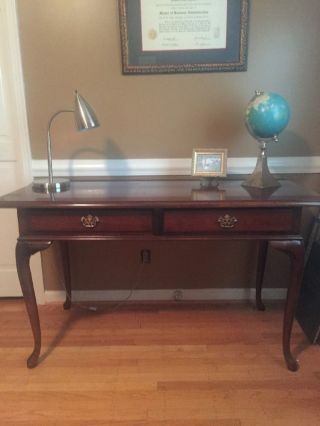 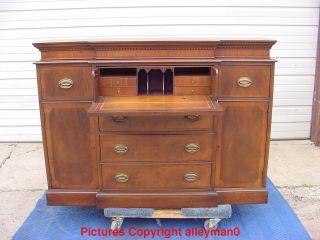 Antique, Mahogany Finished, Early 20th Century, Glass Top, Wood Desk. 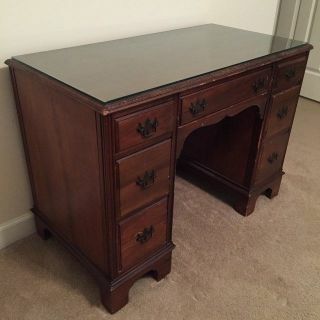 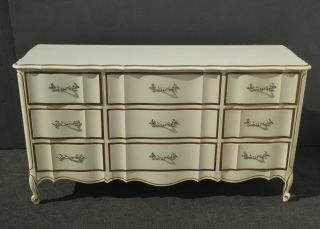 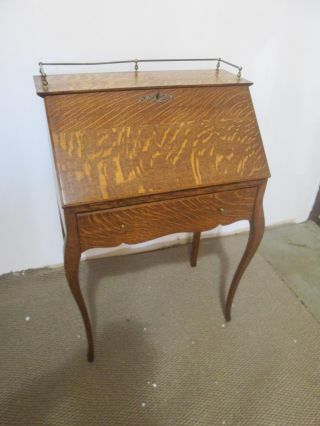 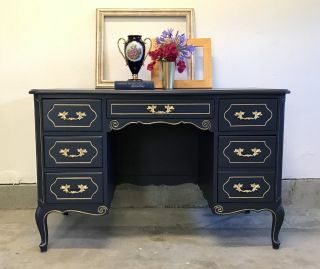 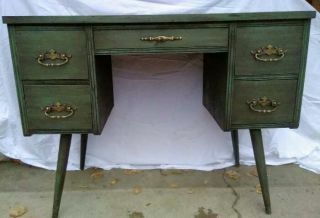 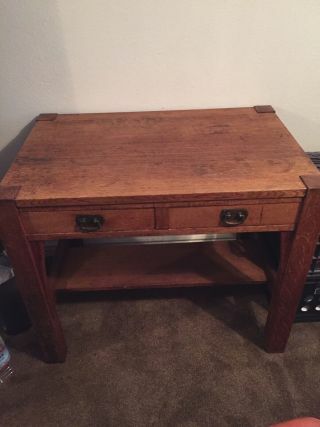 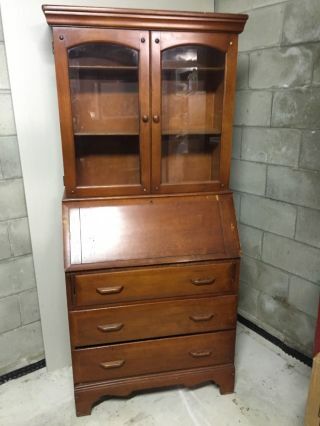 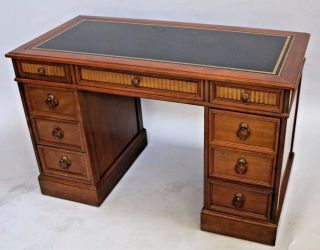 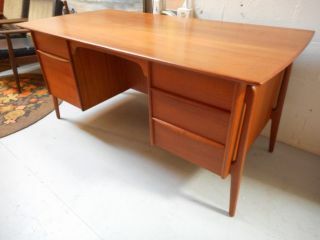 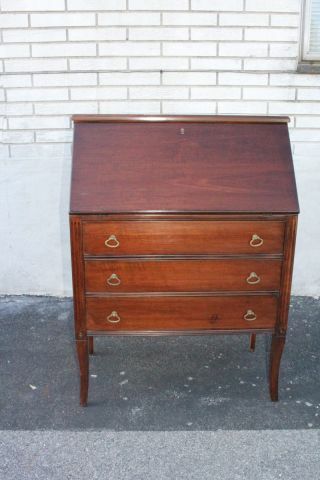 Vintage Secretary, By Jasper Cabinet Co.
Mission Oak Craftsman Style Writing Desk, Measure 36 " X30 " X24 "